Travel back in time with Special Agents Alex and Kat to solve one of the most famous, and heinous, crimes in literary history! Get sent back to St. Petersburg in 1866 and discover the motives behind the murder of an old woman. 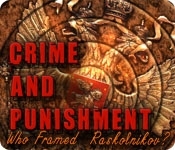 Dive into the world of Crime and Punishment: Who Framed Raskolnikov? 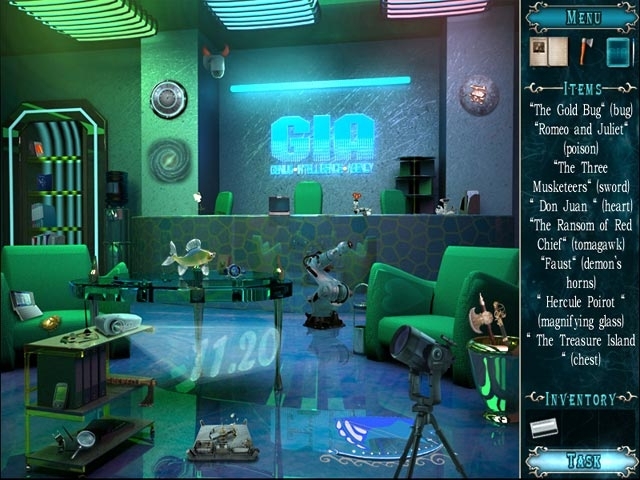 and solve the case using your amazing Hidden Object skills. Can you discover the truth and save an old woman's life?